Rewards come when you don’t go looking…………….. Trying to get the right publicity to build the reputation of a new business solidly and with integrity isn’t an overnight task. Patience is demanded – which is probably one of the most difficult things to accept no matter what age you are or what type of business you have. It’s all about ‘I must have it now’! After the initial frustration of moving slowly, suddenly, without really trying, businesses are interested in working with Jane James Consultancy Ltd! Not just for employment programmes but bespoke mental health and wellbeing at work courses as well. 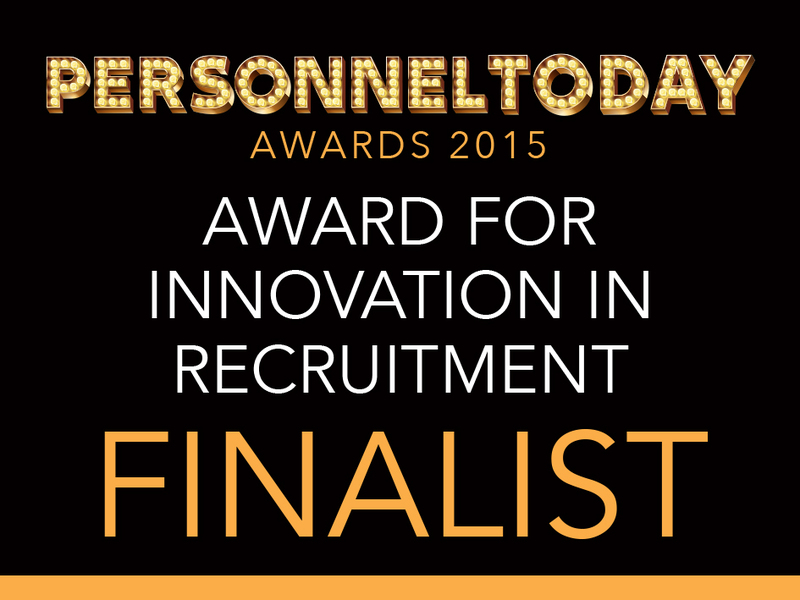 I entered one of my clients for Personnel Today’s Innovation in Recruitment Award – Now my little business is shortlisted for a Personnel Today award as well! I guess this proves the point that if we focus on our personal performance, how we can support others rather than rewards, the rewards will come quicker. Previous You can almost touch the talent! Next GROWING TALENT – BUMPER CROP!